Here’s how you can get Marshmallow’s Doze feature on any Android device for excessive battery life enhancement. Android Marshmallow comes with a very neat feature which Google is calling ‘Doze.’ It’s essentially a power saving mode which kicks in when the Android OS realizes that your device is sitting absolutely idle somewhere and unplugged, subsequently turning off background data among a list of other things to save as much battery life as possible. 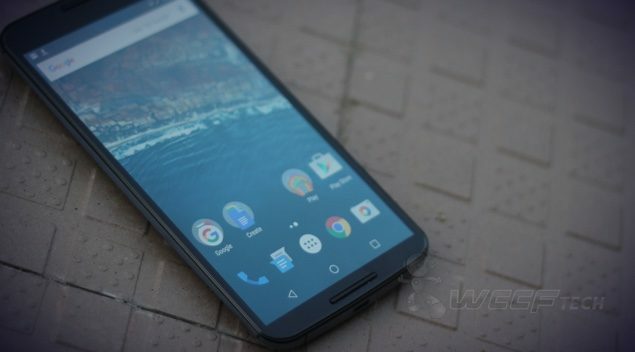 In fact, during our own testing on a Nexus 6, we were able to get countless hours out of the device in terms of standby time. In other words – the feature is absolutely killer in what it can do for the user in terms of battery life. 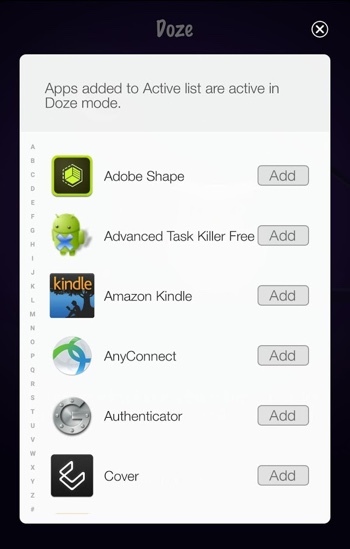 But, the problem arises when you come to realize that Doze is currently a Marshmallow exclusive feature. Well, not anymore, as you can get it on any device right away using a handy app called ‘Doze’ over at the Play Store. The way the Doze app works on an Android device is no rocket science, and it ends up adding precious hours of battery life as a whole, easily getting you through the day without any sort of trouble. 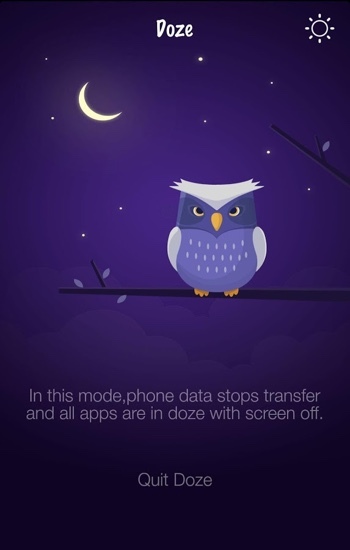 When turned on, Doze will prevent apps from sending or receiving data over cellular or WiFi. All of this happens without turning off WiFi or cellular data itself, which we have to say, is pure genius. The neat thing about Doze is that it supports a host of Android versions, so you can rest assured that it would work on your device, until or unless you’re running something below Android 4.1 Jelly Bean. If you do not meet that requirement, which we’re certain that you do, then you’re out of luck from using Doze. Furthermore, unlike the Doze mode on Marshmallow, which kicks in itself after 30 minutes, the Doze app allows you to go into power saving mode immediately at your own will. 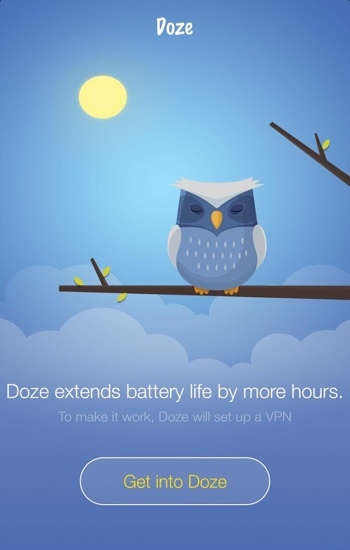 In our experience, Doze is a very nice little app and we highly recommend users to give it a go especially if they happen to have a device at hand that has a weak battery or is about to give up the ghost. The Doze app is absolutely free, and is available to download directly from the Play Store immediately. If you’re looking to take the app for a spin right away, then simply tap on this link to download.